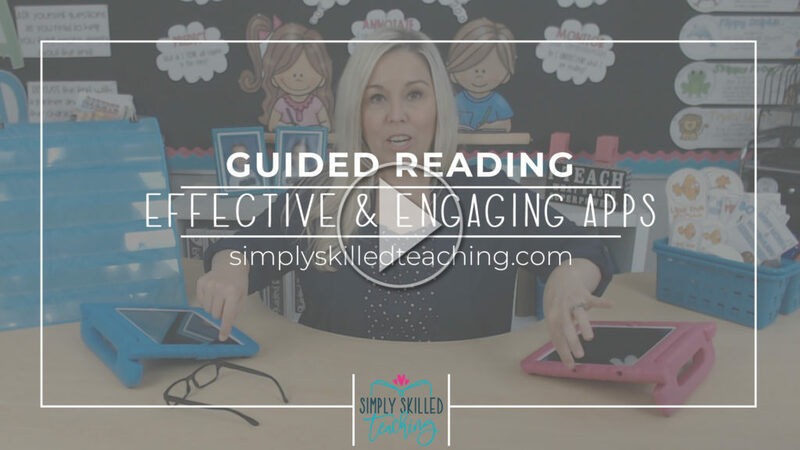 Effective and Engaging Guided Reading Apps for your iPad (or tablets)! 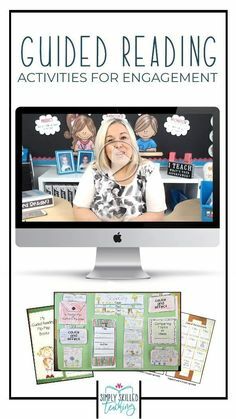 A question that I get asked often (and recently) was how I included technology in my Guided Reading groups. And one of the COOLEST things I did in my classroom to help with the management and organization of my Daily 5 Rotations, was include a Read To Self station that had ALL of my books on cassette and transferred them to my iPods. 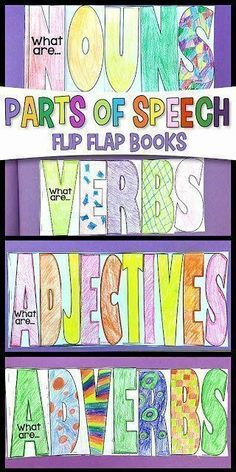 My students absolutely LOVED this station : ) And it was such a FUN summer project! 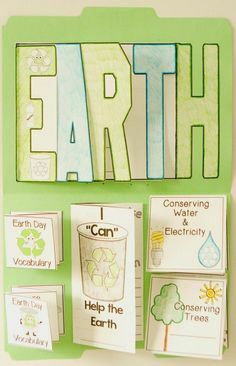 Another way that I incorporated technology in my classroom, was during my small groups! I had 6 iPads in my classroom, and boy did I take advantage of that! There are 4 Apps that I want to share with you in my video today and I really hope that you find these helpful! Most of the Apps are free, or low cost to download and use. 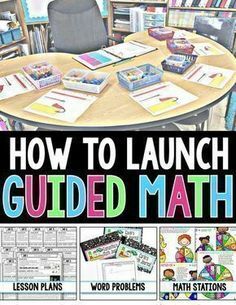 I take a few minutes on each App and walk you through how I utilized most of these during Guided Reading groups at one time or another. 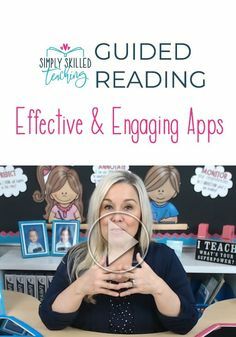 If you have been looking for a couple of good Guided Reading Apps for your students these are super cute and fun, not to mention effective and engaging for your Guided Reading time that you can use in your classroom during small groups. And as always, if you have a question, be sure to post a comment below, or leave a comment on YouTube. I will be sure to answer as many as I can!